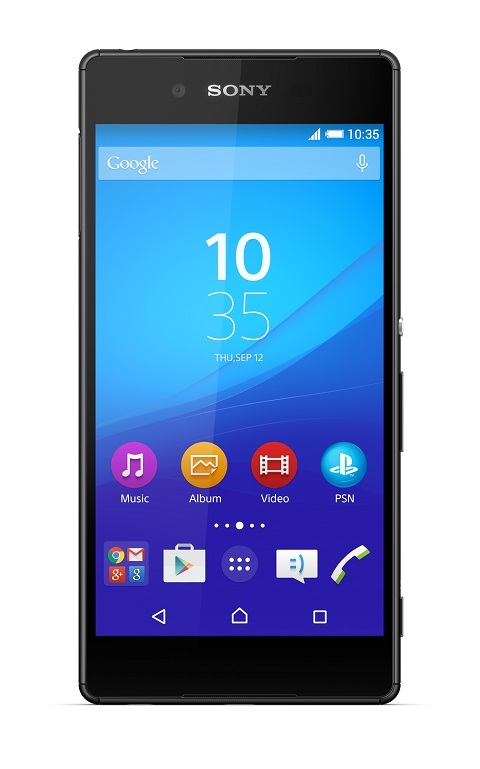 Sony announced Xperia Z2 water and dust-proof smartphone on MWC this year. 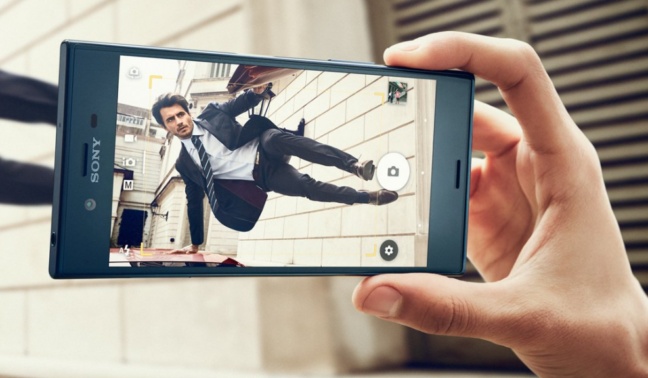 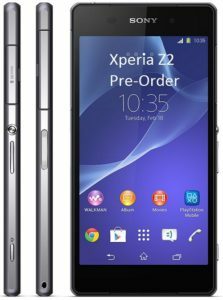 This is the successor of Sony Xperia Z1 and a high-end Android smartphone. 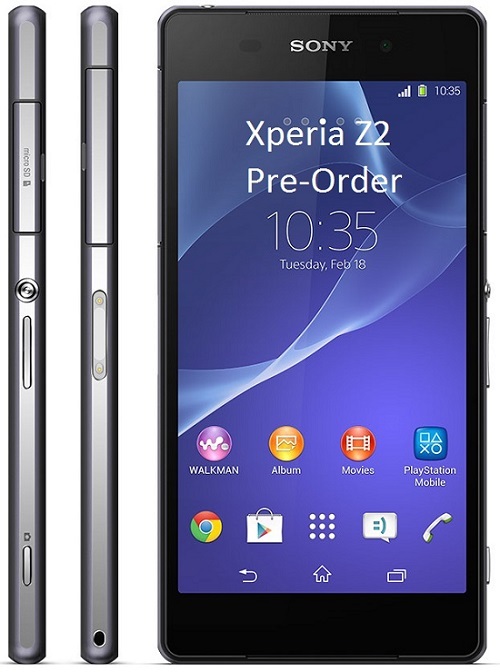 Sony Xperia Z2 pre-order now from various UK retailers and Sony website with the delivery in April.